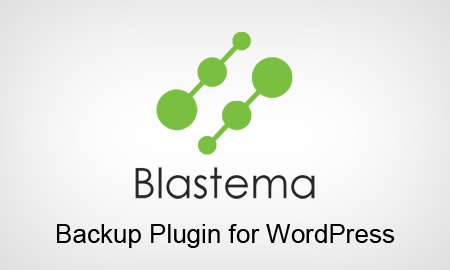 Backup and restore your WordPress installation with Blastema Backup for WordPress. Blastema Backup also allows for scheduling and offsite backups using Dropbox, FTP and Amazon S3. 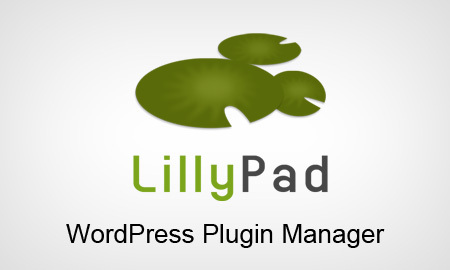 LillyPad Plugin Manager is an all-in-one plugin organization tool. Create custom groups or use prebuilt categories for deploying top WordPress plugins. 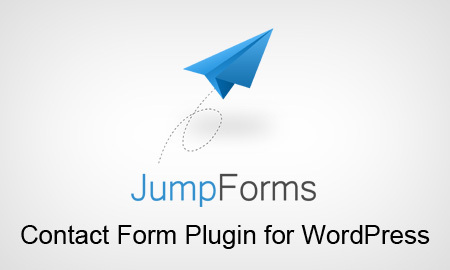 Jump Forms is a professional form builder plugin for WordPress, which is custom designed for marketing purposes including: multi-step forms, Infusionsoft, AWeber and GoToWebinar integration.